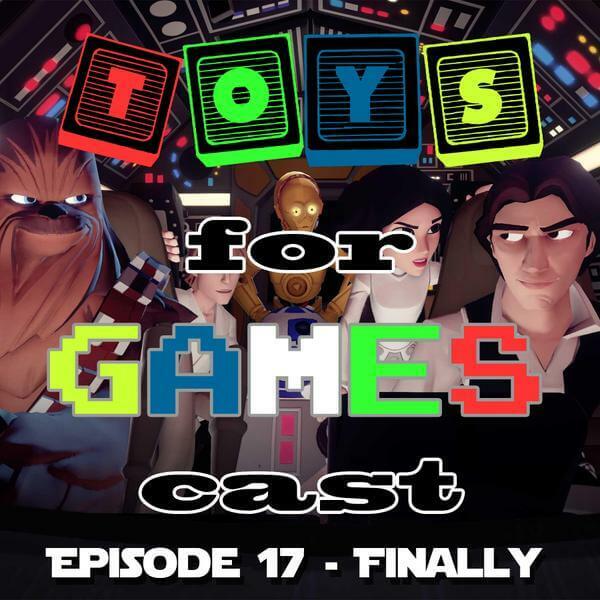 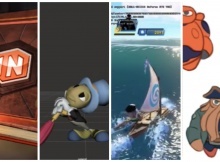 Moana Gameplay, Minifigures, Jiminy Cricket NPC, & More Disney Infinity Previews! 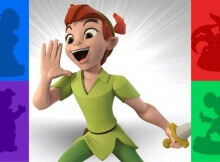 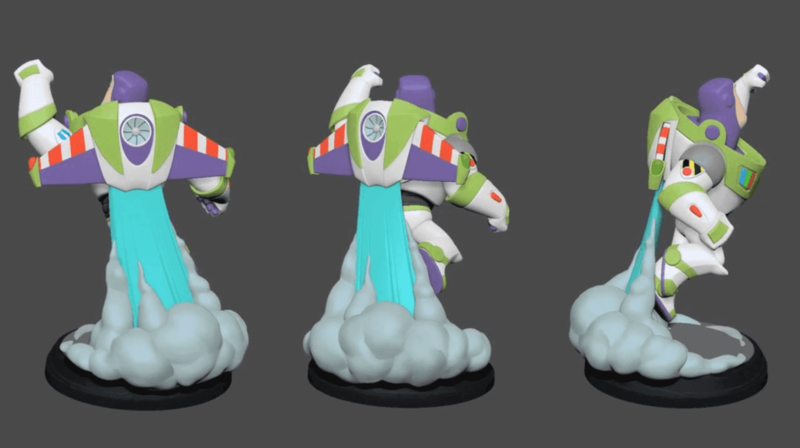 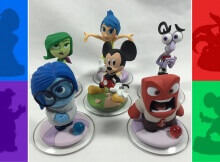 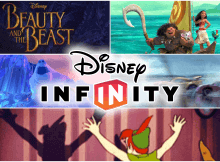 PSA: I Am On Disney Infinity TV’s ‘Inside Infinity’ Pre-Launch Special! 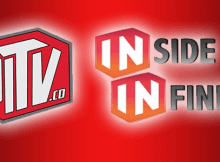 TUNE IN LIVE! 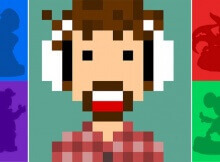 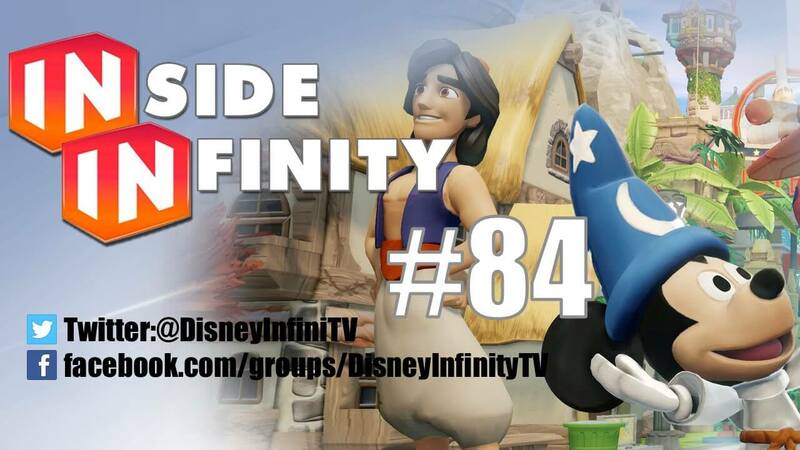 WATCH: Inside Infinity 84 & Roundtable — Guest Staring… Me! 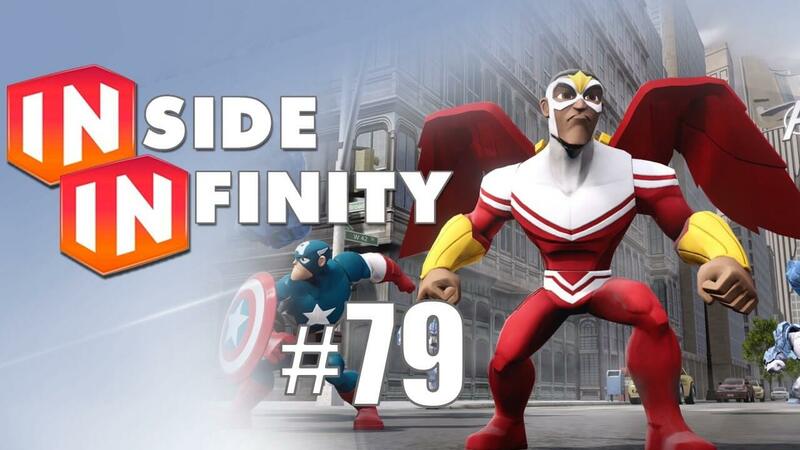 Watch/Listen — ‘Inside Infinity #79’ & RoundTable Discussion!